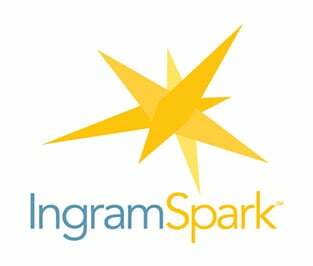 IngramSpark offers the same fully-integrated print and digital products and distribution services enjoyed by big-time publishers superb quality and industry connections backed by decades of experience all made easily accessible to the indie-publishing community through a single platform. Once you finish and format your book, IngramSpark makes it possible to share it with the world. Focus on what you do best create innovative content while IngramSpark does the rest: prints, ships, and distributes.